I am a life coach and I personally made the decision not to be a victim of my emotional rollercoaster anymore by changing my life, from the inside. Do you have a life situation that is blocking you? Do your emotions often take over? Are you often chewing the same toxic feelings and thoughts? Do you feel like you’re always repeating the same patterns? Do others have the power to make you feel bad? You have already tried everything: meditation, yoga, self-care, reading personal development books… but you have not obtained concrete or lasting results? And for me it is essential to heal to radiate. Heal from what? Healing wounds from your past. You don’t need to have had a difficult childhood to have traumas from the past. In our childhood, we can be shocked by things that seem insignificant to adults. Because without healing, it’s like putting a bandage on a wound that needs to be sewed. 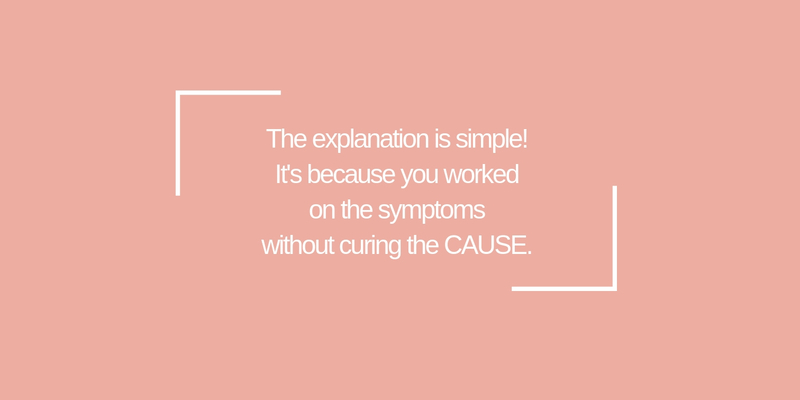 It heals badly and every time a life situation “rests” on this past injury, you will have disproportionate emotional reactions: stress, anxiety, dark thoughts, blockage, fear, anger crisis… and you will repeatedly attract the same situations that will prove that this injury is defeating you. Rationally, you know that this intense reaction is over exaggerated, but you may feel unable to control it. And often, the more we try to rationalize our feelings, the more intense they become. The most important thing is to make the decision to change. No coach or therapist can help you unless you decide to change yourself deeply and face your fears. You should be ready to let go of certain beliefs and strategies of action that you have acquired over time – they may have served you in the past, but now they no longer help you. It is possible to do this work alone or with support. Personally, I got help with this step. With support, my deep blockages were easier to identify and I was able to transform more quickly, so that I could win years of well-being. Finally, you must learn to manage your emotions, to do the necessary introspection so that your inner life becomes (again) a real happiness, whatever the external circumstances. This is not always easy. But it is liberating to have the courage to change, to be happy with your path, to become (again) yourself, to be proud of yourself, to be able to change your inner life positively, to be serene and happy whatever the circumstances of life. And by this inner work of becoming a best friend, partner and mother. When you understand the happiness of this process, nothing scares you anymore, everything is a chance.. 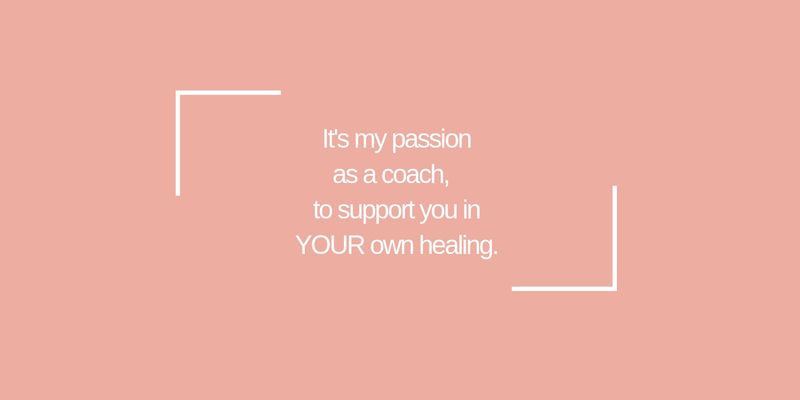 The coaching I offer today consists of all the tools that have helped me personally to heal myself and be happy. Because for me achieving happiness is inner work. 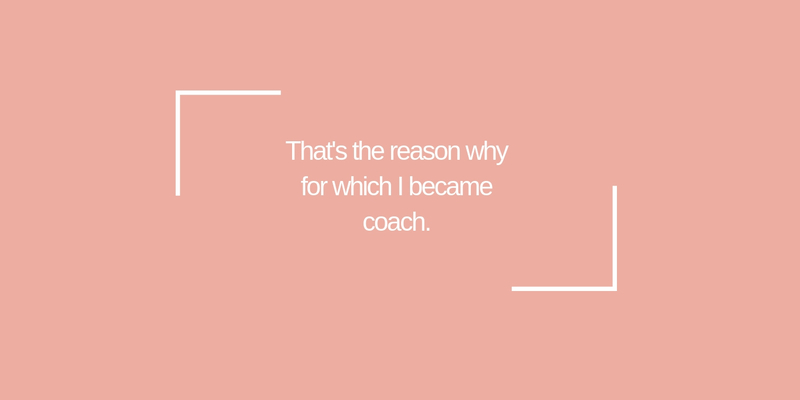 As a coach, my job is to believe in yourself again, to believe in the validity of your emotions, to help you towards your emotional independence and to pass on new tools to improve your relationship with yourself and others in total autonomy. We have no control over the challenges that life presents. However, I know from my own life experience that we can decide how to respond to events. We are capable of transforming challenges into positive experiences for ourselves – as difficult as they may be. I am convinced that certain trials will be on your way because you already have ALL the resources within you to pass them. You just have to (re)discover them. I look forward to accompanying you through this transformation, like a butterfly. You find yourself in a tricky situation in life, you are overwhelmed by your emotions or you don’t feel happy in your life and don’t know how to change this ? 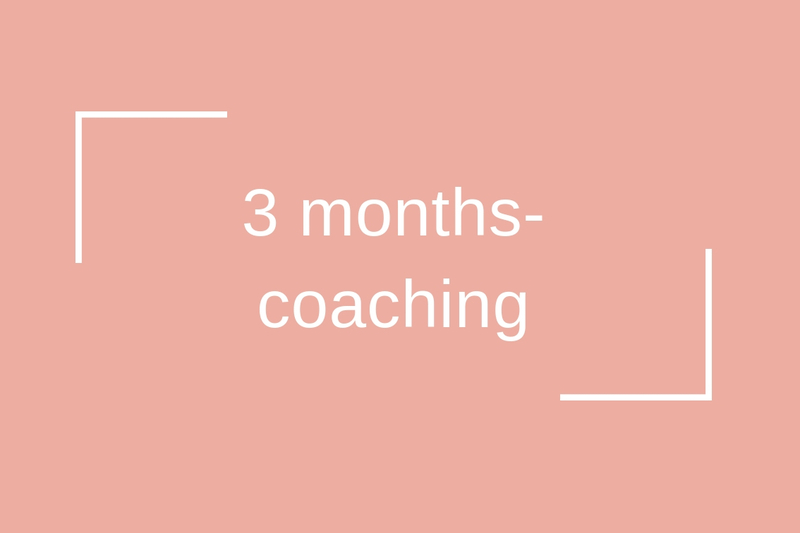 I offer you a 30-minute coaching call that will give you clarity and help you take the first step towards your emotional freedom. Book your free coaching call ! Three meditations to help you to become more inner peace. Register now for my newsletter and receive three meditations for more serenity, including an emergency meditation that will help you calm your emotions.